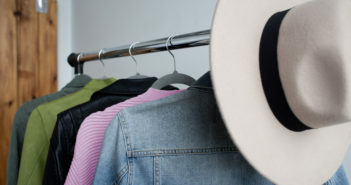 Are you looking for products sold online designed and produced for global competence? As 2019 started I’m sure most of us are very serious with fulfilling their New Year’s Resolutions. 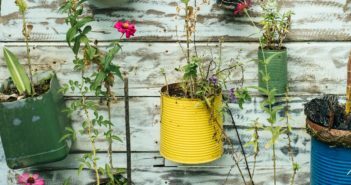 Some of us may be focused on losing weight, advancing to their careers or spending their money wisely. 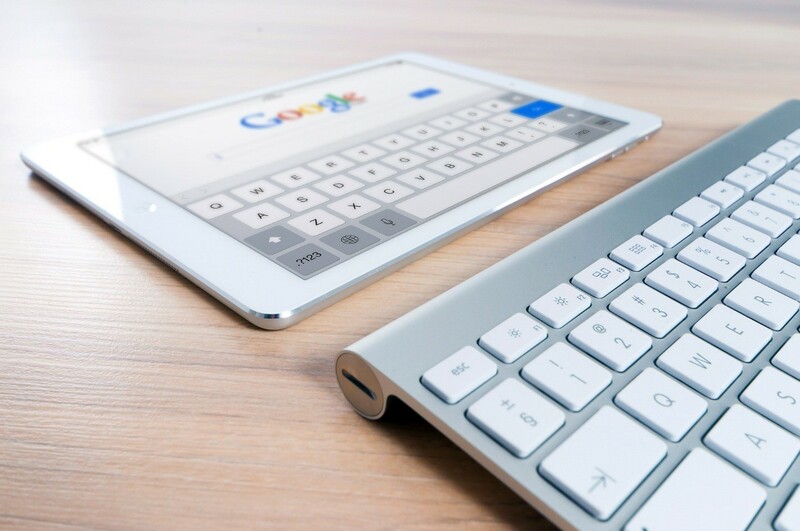 If you are among those techy customers planning to buy a new mobile phone, laptop, notebook or tablet and accessorizing them, have you ever thought of Google products? 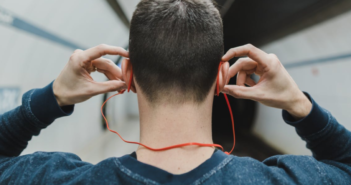 If not, this topic shared will surely give you a virtual tour of what are the hottest products that Google has to offer to every picky customer. First, let’s have a closer inspection with Google’s Pixel Slate 12.3 inch 2 in 1 tablet with Intel Core. How is this particular device different and unique from ordinary tablets sold out there in the market, both online and from physical stores? But, before we head on to its specs, here’s what you need to know about Google Pixel. Google Pixel is a product line of electronic gadgets manufactured by Google. These gadgets are either compatible with Chrome OS or Android operating system. The Pixel collections include gadgets such as laptops, tablets including smartphones, plus accessories. Now that you have some idea on Google Pixel, we move forward to the Pixel Slate and its best features. This is the pioneering tablet developed by Google and it’s powered by Intel Core processor. The Pixel Slate has similar hardware composition to other Google products like Google Pixelbook and Chromebook Pixel. 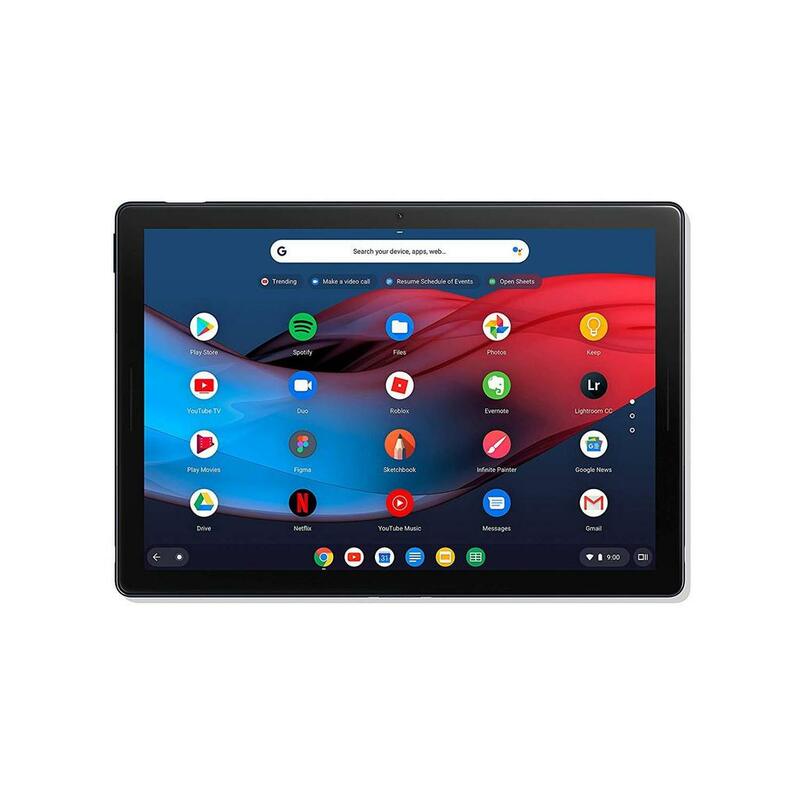 The Pixel Slate has Molecular Display with approximately 6 million pixels. What does this mean? Well, every movie or video played comes to life with its vibrant color. Aside from that, it boasts of dual front-firing speakers for the optimum audio experience. 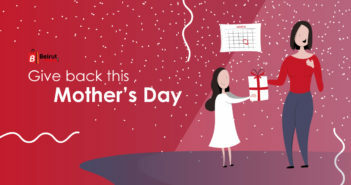 This techy product also functions as your multi-tasking partner because it has multi-window browsing, split screen and collaborative apps (Google Docs, Sheets and Slides). 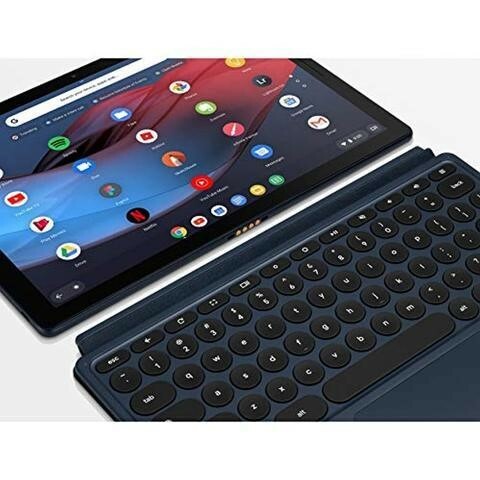 Of course, the Pixel Slate will perform efficiently if you include with your purchase these two essentials; the Google Pixel Slate Keyboard and Google Pixel Slate Pen. Your Google Pixel Tablet would definitely be a multi-tasking tool if you can freely type with ease. How to do that? Use it alongside with a compatible keyboard – Pixel Slate Keyboard. This keyboard offers users a full-size backlit keyboard with no noise hush keys. 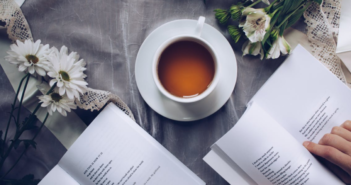 What’s make it truly extraordinary? Well, you can easily switch from laptop, entertainment or tablet mod without difficulty and get assistance from Google at your fingertips. 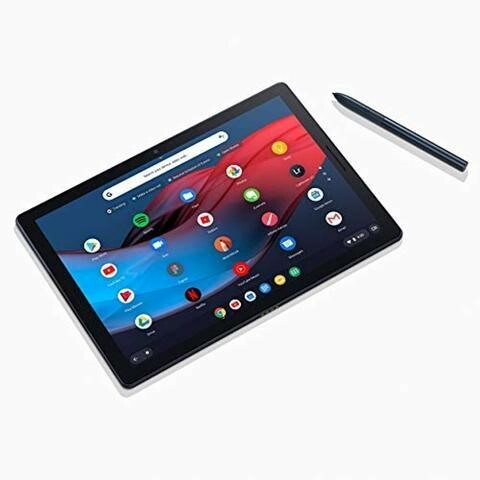 Your Pixel Slate will look visually techy and innovative with the help of a Pixel Slate Pen. This pen resembles and function like a real pen where the user can use it for writing, sketching including designing. You can use it when taking notes during meetings or conferences even when the screen is on lock mode. Still hungry for more of Google product collections? 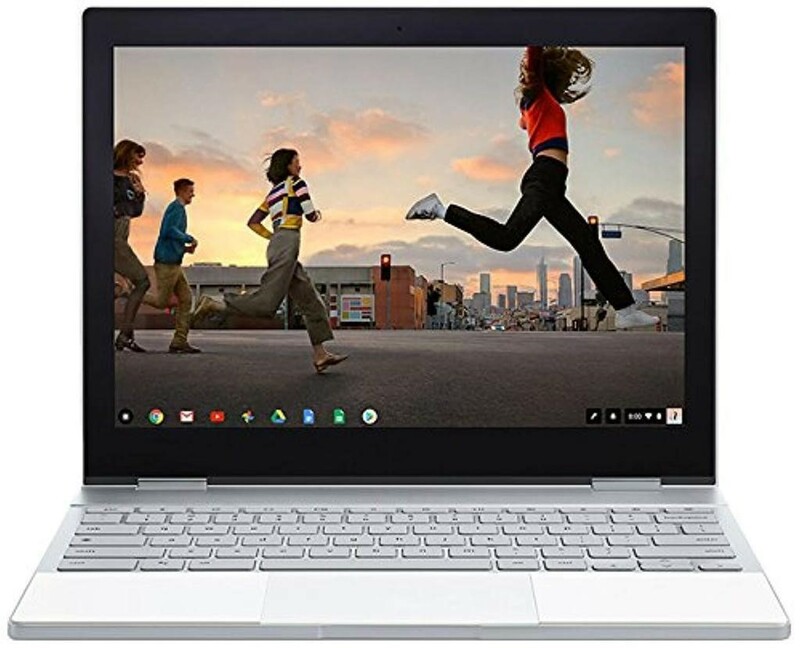 Let’s move to the next gadget that is designed to make our lives a lot easier the Google Pixelbook or referred to as the top performing Chromebook. It’s a laptop with built-in Google Assistant, 7th Gen Intel Core i5 processing system and adaptable to user’s need. So, whether you need it to perform as a laptop, tablet or entertainment the Pixelbook can quickly change modes. It has 10 hours battery life with fast charging of 15 minutes for two hours of usage. Protecting your Pixelbook is a must to ensure it doesn’t get in direct contact with dirt or spills from your drinks. The highly recommended accessory to go with your newly bought Google Pixelbook is the mCover Hard Shell Case Google Chromebook Cover. The Chromebook Cover is only suitable for the 12.3 Google Pixelbook and not to older versions with a released date prior to 2017. It has a shatter-proof feature with durable polycarbonate material. This cover isn’t suitable for other Chromebooks offered by Samsung, HP, Lenovo and Acer. If you travel frequently and need to bring your Google Pixelbook investing in a waterproof bag like the Chromebook Sleeve is necessary. What does this accessory have to offer? Aside from being water repellant, this cool briefcase style bag has moisture proofing. Its fabric material made is from top quality nylon canvas that has the ability to block water including moisture. 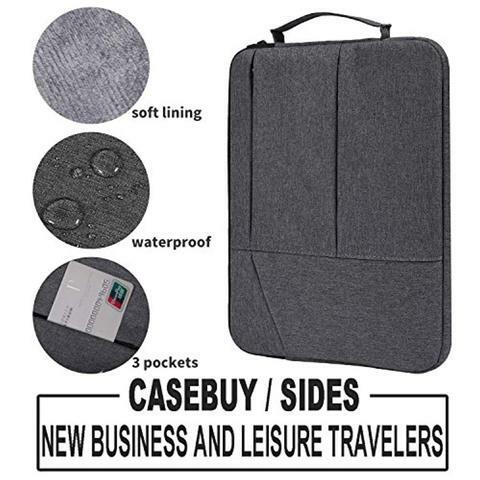 The Chromebook Sleeve is perfect for Chromebook or Pixelbook 12.3 inch, Macbook 13 inch, New Macbook Air 13 inch, Dell XPS 13 inch, Acer Chromebook, and any brand of laptop with 12.3 to 13.3 inch. One of the added features of Chromebook Sleeve is the air-guard corner that safeguards your laptop to accidental drops. Among the other Google products that you should invest if the owner of a Pixelbook or Chromebook 12.3 inch is the Casebuy Keyboard Cover. 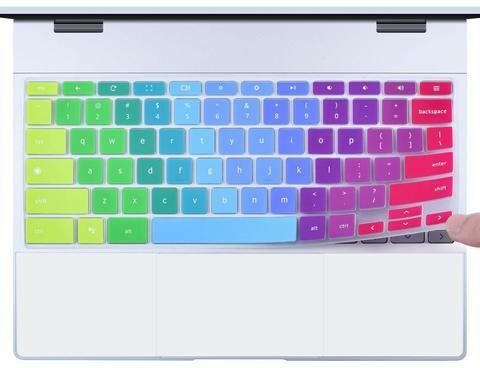 This keyboard cover is compatible with Pixelbook 2 in 1 Chromebook 12.3 inch Touch Screen. The Casebuy Google Pixelbook Keyboard Cover protects your Pixelbook from dusty particles found in your environment, unavoidable spillages from your drinks and other liquid substances. The material used for this keyboard cover comes from super durable silicone and washable. However, if you wish to upgrade your old mobile phone the Google Pixel 3 XL Factory Unlock is an excellent choice for your hard earned money. Why? Here are some of its distinctive features that set the Google Pixel XL 3 apart from other mobile phones. This mobile phone has 6.3 inch Amoled screen and run by Snapdragon. It is already factory unlocked. What does this mean? You can use the Google Pixel any network carrier. 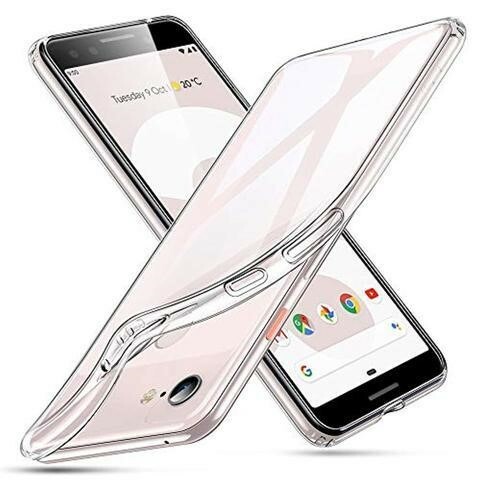 Other accessories needed to prolong the service of your Google Pixel XL 3 includes the Pixel 3 XL case, Armored Cover, Pixel 3 Screen Protector, Pixel 3 Case, Pixel 3 Slim Cover, Wireless Charger and Touch Screen Gloves. Why? 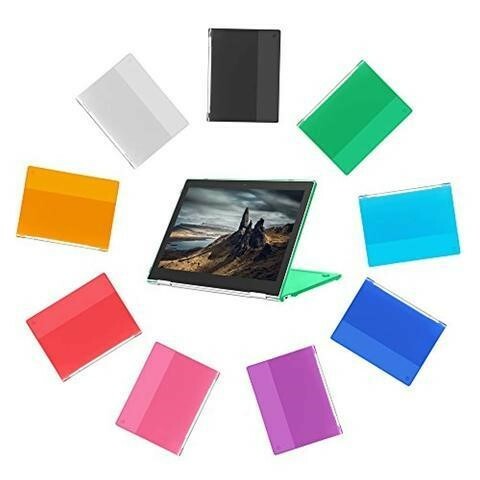 This particular case has already full glass screen protector, passes the Military Grade compliancy requirement and comes in ten colors to suit every user’s personality. 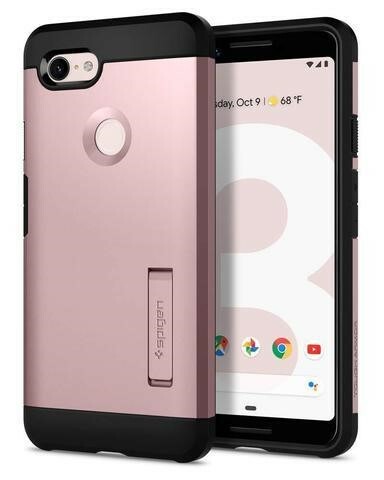 Another design to choose from if you want added protection for your new Pixel 3 mobile phone is the Pixel 3 Case. What does this case have to offer? Well, it has built-in screen protector. So, no need to spend hours trying to figure out how to install a screen protector. 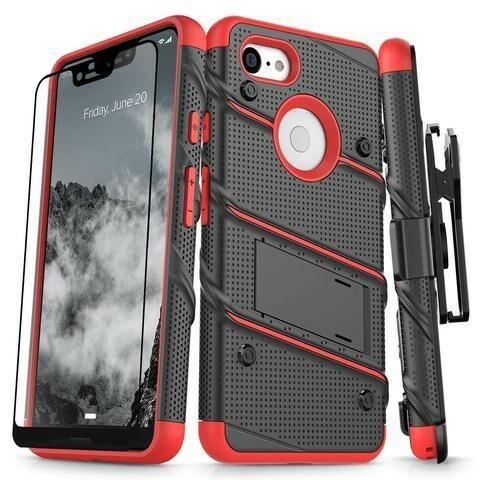 The Pixel 3 Case has multilayered bumper that can withstand unavoidable falls and drops. If you prefer an elegant style of mobile phone cover, the Pixel 3 Slim Cover is a perfect match. This protective case covering design is slim with only 1mm thickness. So, you can simply slide you Pixel 3 covered with this case without the feeling of bulkiness. 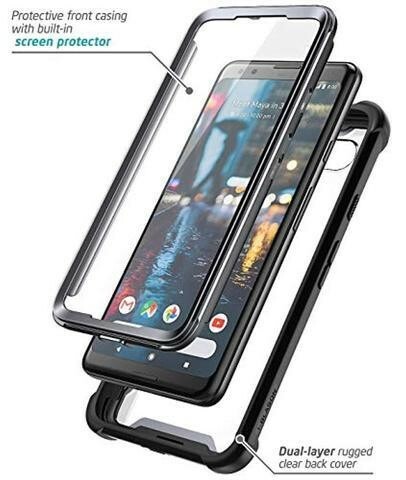 If you want assurance that your Pixel 3 is 100% protected against high impact fall or drop, then, go for the Armored Cover. Why? It has two layering protection with strong reinforcement for the screen and camera. Besides, the Armored Cover has an ergonomic design which makes it easy to grip. This next accessory is something that any techy person must not miss the Google wireless charger that is compatible with Pixel 3, Pixel 3 XL and other Qi compatible devices. 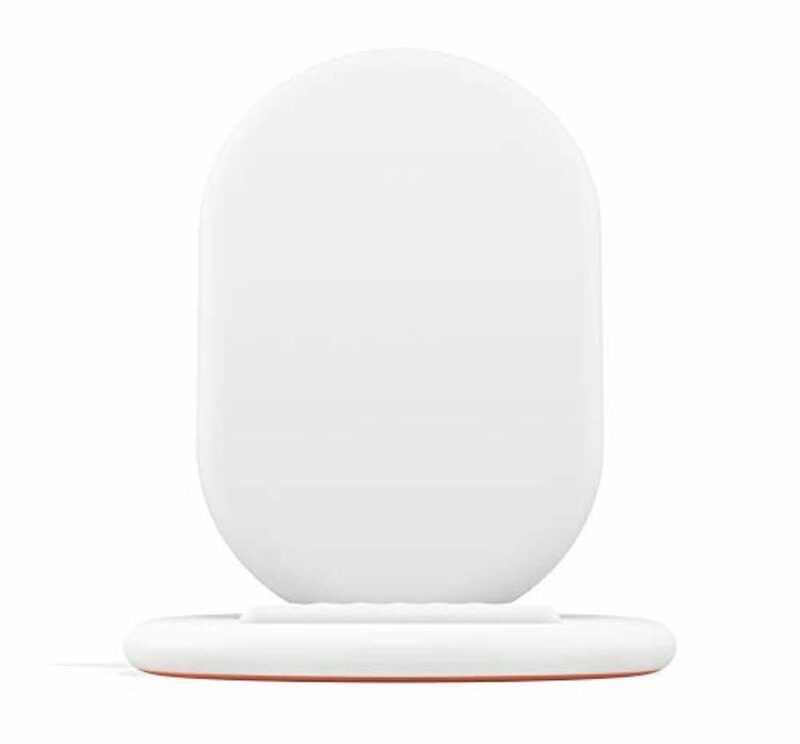 The Wireless Charger comes in elegant white color and fits nicely to any home or office interior. 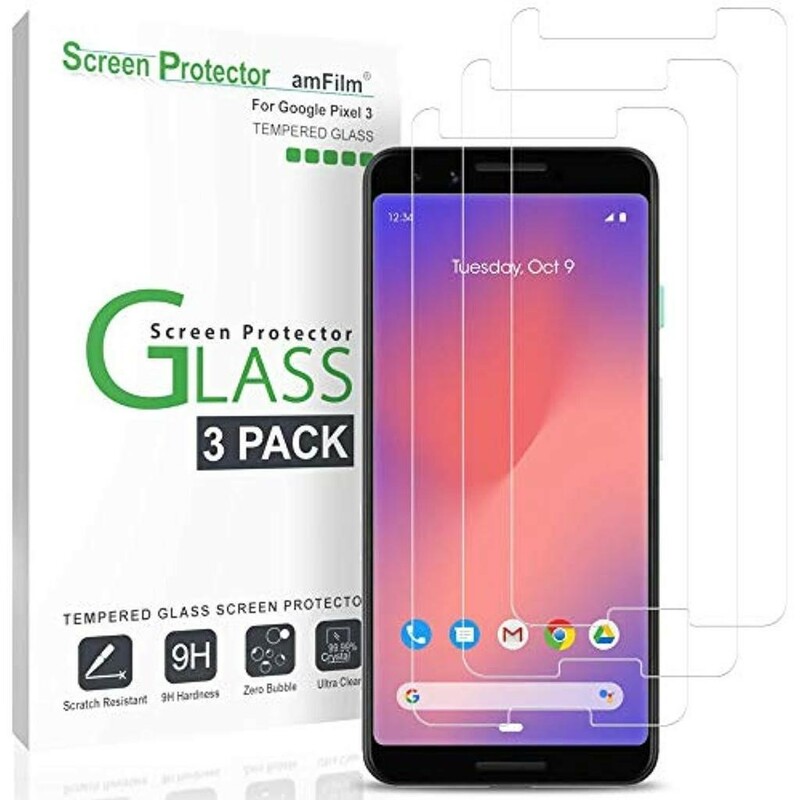 In case you prefer to use your Pixel 3 (2018) as it is, but, want added protection on the screen, better invest on the Pixel 3 Glass Screen Protector. This glass screen protector has high definition, meaning it won’t cause any blurry effect to the user. The Pixel Screen Glass Protector comes with an easy-to-follow instruction for hassle-free installation. Inclusive in the product are wet wipes, dry wipes, microfiber cleaning cloth, dust removal stickers and Squeegee. Lastly, if you want to protect your mobile devices from accidentally slipping as you walk, bike or drive during winter months the solution to this problem is a pair of Touch Screen Gloves. These special winter gloves are specifically designed with anti-slip and better grip while holding your mobile phone. 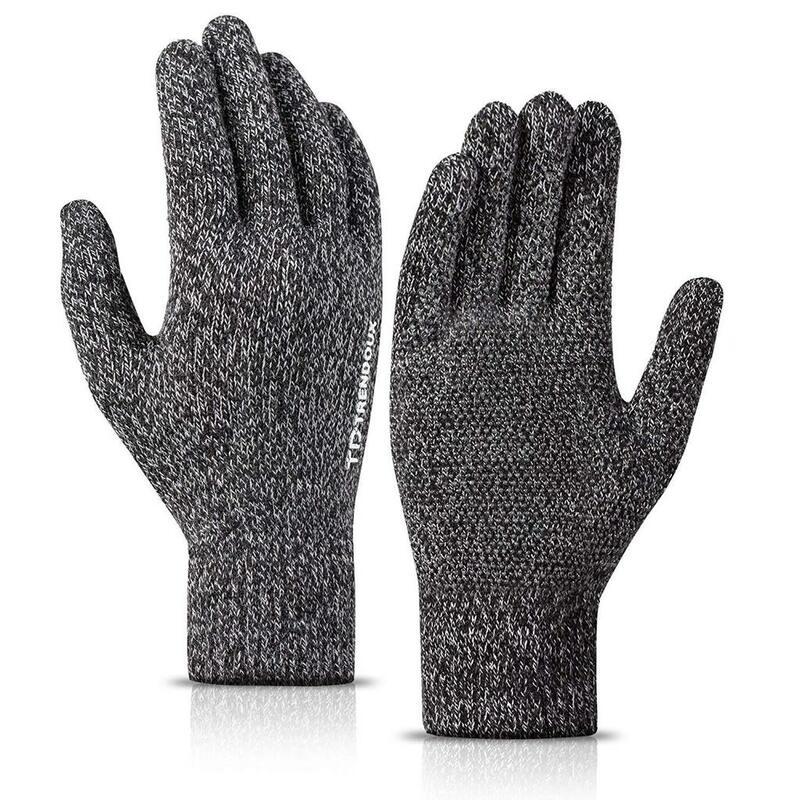 The Touch Screen Gloves are made from soft wool lining for added comfort and fit, providing ease as you text or make a quick call. If you want to know more about Google products including their product descriptions, visit the official website of beirutshopping.